Beverley joined Averta Employment Lawyers in October 2006 having been the secretary to the directors at Harold Crowter Associates, a leading construction arbitration firm, for 10 years. She was a Member of The Chartered Institute of Arbitrators and an Associate Member of the Institute of Legal Secretaries and PAs. 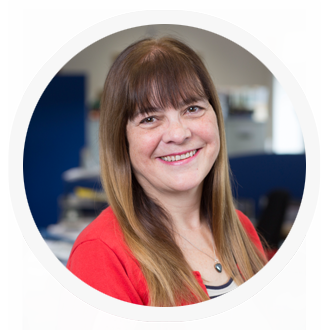 At Averta, Beverley is the Office Manager as well as PA to the three partners. She also deals with the finance and accounts. Beverley runs her own part time business selling handbags and her hobbies include skiing, reading, music, travelling and researching family history. She also speaks conversational Spanish. The service is ‘efficient and human’ with the latter quality appreciated.